Traveling by land entails going through roads and streets. These are the paved routes we take that provide fast and convenient means to reach our destination. Often, people think that the words “road” and “street” are synonymous with each other. Technically, this is not the case. 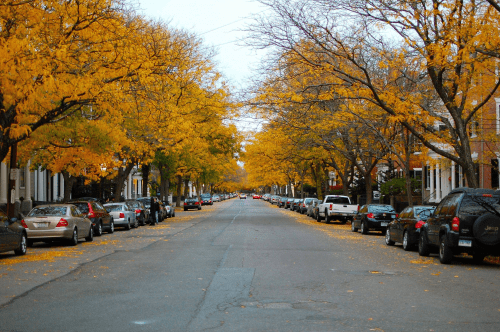 As you read through this article, you’ll find out the aspects that define a road and a street, and discover the differences between them. 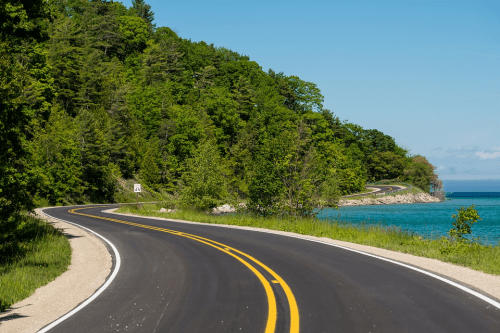 A road is a paved surface that provides a route on land and connects towns, villages, or distant places. Roads are long, allowing one to journey through urban and rural areas. When travelling on the road, one would get to see and appreciate natural scenery. A street is a paved pathway found in urban areas, such as within towns and cities. Streets are often lined with structures such as buildings, houses, and shops. Public interaction frequently happens along the sidewalks of a street as people walk to and from the different facilities found there. A road and a street are both paved pathways that allow one to travel from one place to another. One of the main differences between them is that a road is usually a long stretch of a thoroughfare that connects two distant points: from town to town or from one city to another. Outside of a city, the routes are called roads. A street, on the other hand, is often a shorter route and is found within a town or a city. Roads traverse rural and urban areas and tend to have natural scenery. Streets, on the other hand, are located in urban areas with houses, buildings, or other structures along the sides. When traveling on a road, there is less outside interaction since the buildings are few and far between. Conversely, as streets are lined with houses or shops that offer goods and services, a lot of interaction happens alongside them.